The historic site of Rapide-Danseur served as a portage point for the Algonquin community. Explorer and fur traders also followed this route from Montréal to Hudson Bay. 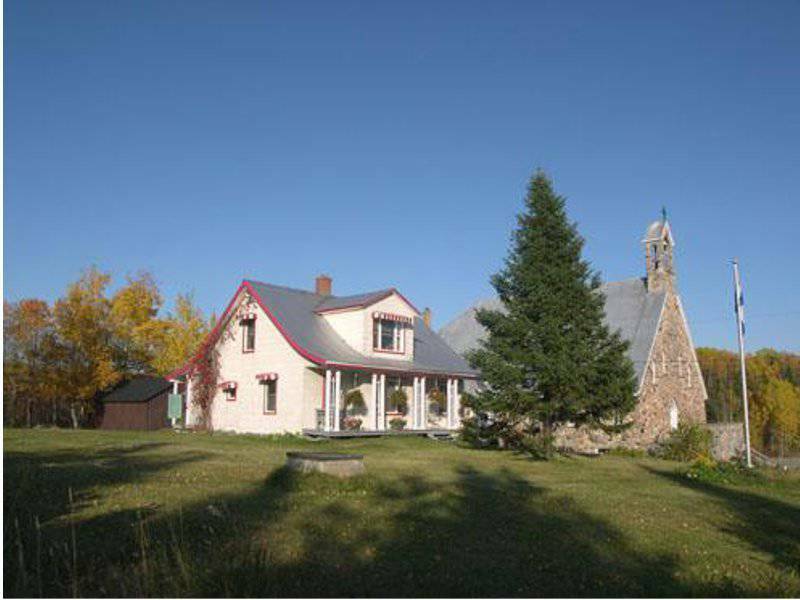 A stone church characterized by a unique popular architecture was built in Rapide-Danseur in 1942. Guided tours.